Young Pioneer Tours are extremely pleased to announce our participation in the 9th annual Rason Trade Fair and exhibition, the premier trade exhibition for domestic and foreign companies in the main Special Economic Zone of the DPRK (North Korea). 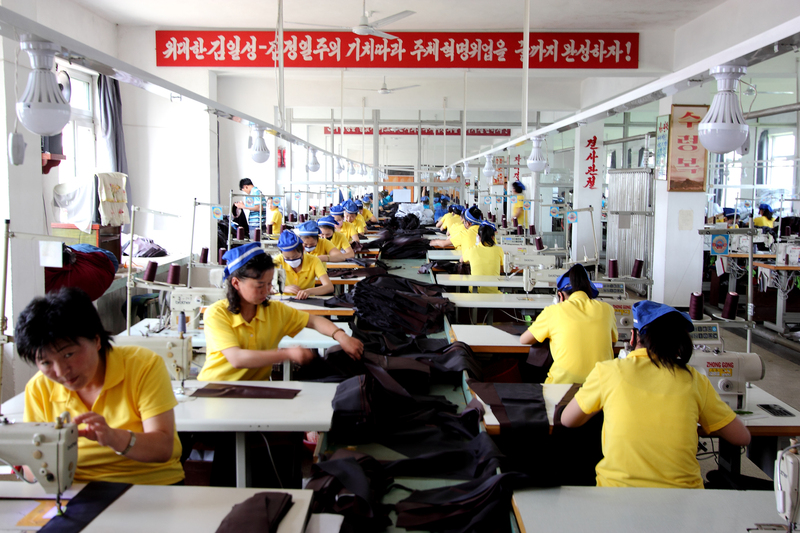 Whilst North Korea is famously one of the most sanctioned countries on earth, and thus one of the hardest countries (currently) to do business in, the changes of 2018, and early 2019, and President Donald Trump’s comments about the potential for North Korean economic growth, now it could be argued is one of the best times to explore business opportunities in North Korea. Who should visit the Rason International Trade Fair? 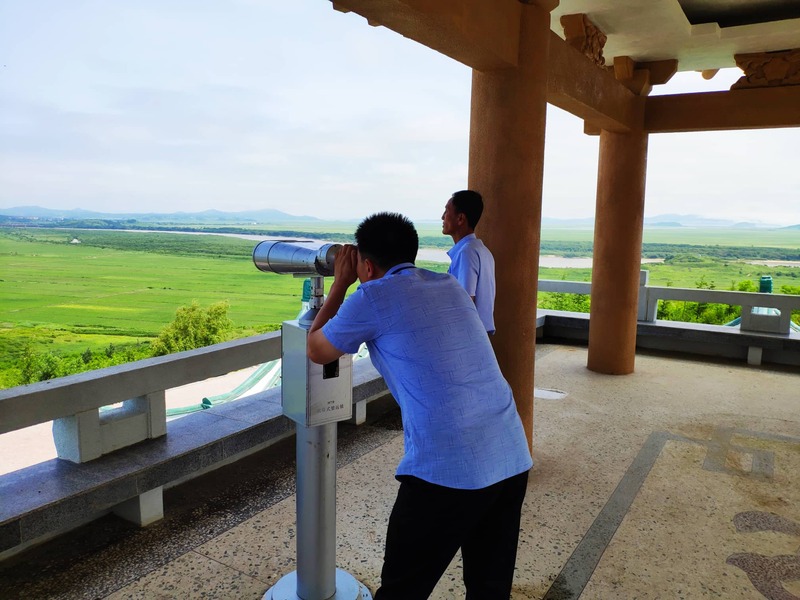 The Rason Trade Fair delegation is far from restricted to people interested in doing business in North Korea, and is very much open to academics, or simply tourists that wish to see a part of North Korea that gets less than 100 annual visitors. 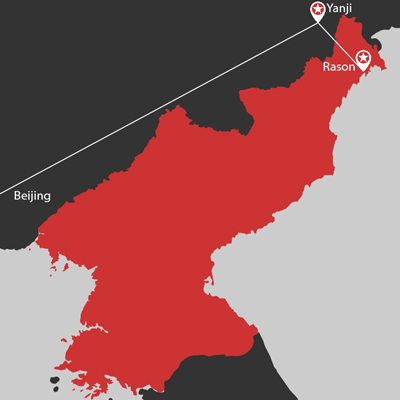 In Rason it is not only possible to change Korean Won at the unofficial rates, but also the only place in North Korea where can visit the private markets. Rason is very much off the beaten track. NOTE – Young Pioneer Tours are the only company taking a delegation to the 2019 Rason Trade Fair and exhibition, and this will be our 6th year of taking part. This trip will be led by YPT founder and CEO Gareth Johnson, his third trip to the Rason Trade Fair and exhibition, and his 12th to the Rason SEZ. This trip will be strictly capped at 9 participants, so early booking is recommended. Group A members will meet your YPT guide at 10:00am at the Beijing Zhong Gu Hotel near Beijing Railway Station found here. During this meeting, we’ll go through the tour’s itinerary, receive DPRK visas and tickets, as well as a great chance to meet your fellow travelers and to discuss any other questions you may have about the DPRK. Walk to Beijing Railway Station and board the overnight sleeper train at 1:16pm for the journey to Yanji city. Dinner, drinks, and overnight on the train. Arrive in Yanji at 2:06pm and transfer to the LiuJing Hotel – coincidentally this hotel’s name in Korean is Ryugyong Hotel, the very same name of the giant pyramid hotel in Pyongyang. This hotel is owned and operated by the DPRK state. 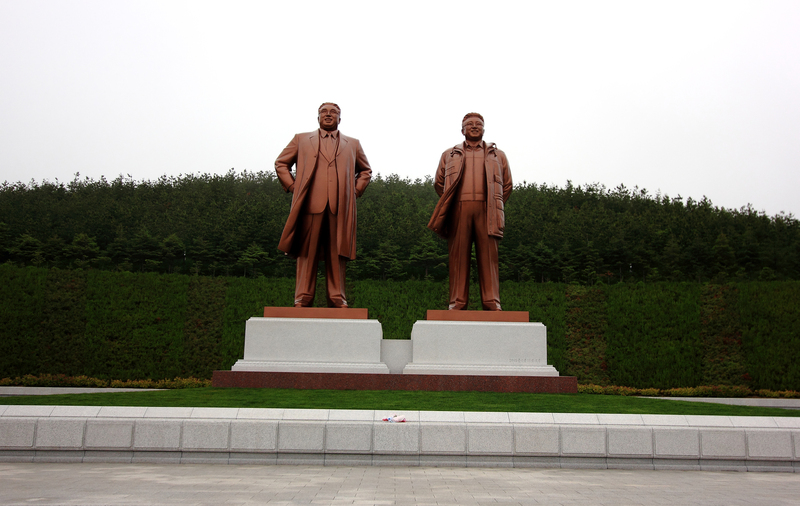 Visit the mosaic pictures of President Kim Il Sung and General Kim Jong Il. 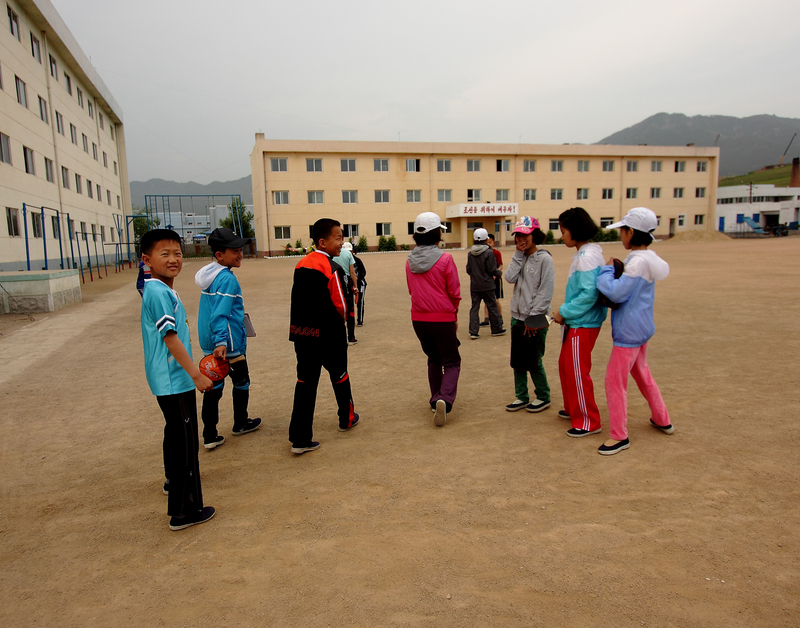 Visit the Rason Foreign Languages School – here we can have an impromptu class and speak/teach English with the students. Rason Kindergarten – watch a fabulous performance which is particularly famous in the region. We encourage tourists to bring some sweets, snacks and stationery to gift to the children. Visit the Rajin Clothing Factory – one of the more interesting factories in town with a lot of outsourced production finding its way here. Rason Bookshop and Souvenir Shop – books and a wide range of souvenirs are available here. Take part in the opening of the 9th annual Rason Trade Fair – here we will have the chance to rub shoulders with local Korean businesspeople, Government officials and people currently involved in business in Rason SEZ. 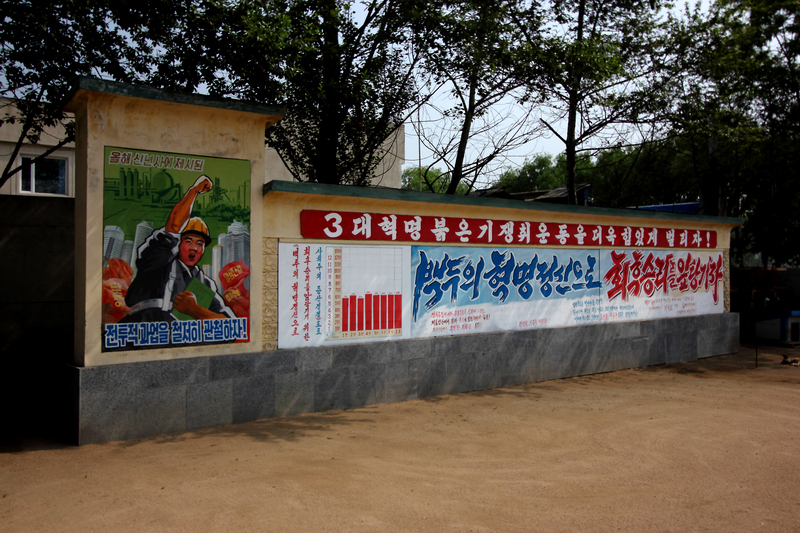 Visit the only private market where foreign visitors are able to visit in North Korea. Here it is possible to see what’s available for normal citizens to buy and sell. We will have access to local DPRKorean Won as well as other hard currencies. This is one of the best and cheapest places on the planet to buy some great seafood, soviet clothing, cigarettes, alcohol and other locally made goods. Head back to the Rason Trade Fair where everything is now underway and in full swing. Once we arrive, we will have the opportunity to attend a seminar and hear first-hand about investing and conducting business in Rason. Outside of the Rason Trade Fair there are a number of street food vendors, both local and international, so for lunch we embrace the North Korean street food scene. To begin the afternoon, we will head straight into the heart of the show to discover everything on offer. This is the perfect opportunity for us to get involved and begin establishing contacts with people who would like to conduct business abroad. We will have time to arrange one on one business meetings and potentially cement our own ties in Rason. Up early and check out of the hotel. Visit the Emperor Hotel – this astonishing 5 Star hotel and casino built by Hong Kong investors. Here we can take a look around and relax over a coffee. 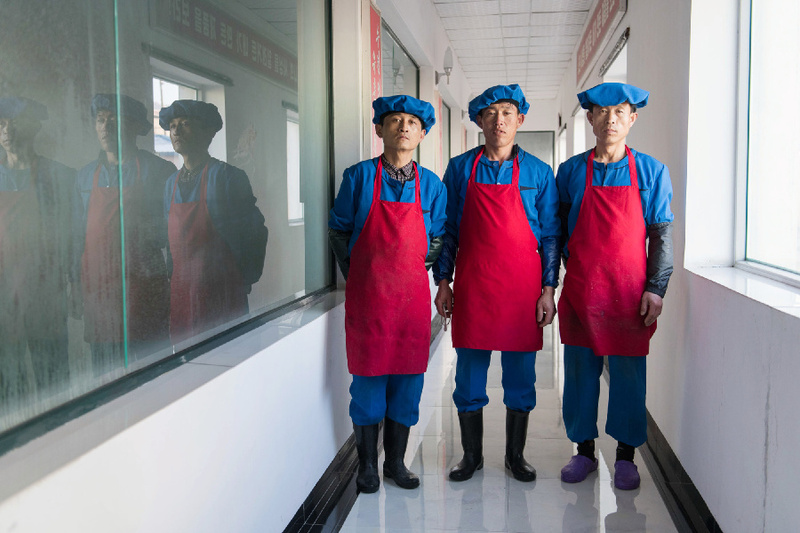 Visit a Joint Venture Seafood Factory on Pipha Island. Drive to Sonbong to visit the Sonbong Revolutionary site. Drive to the three-point pass where the borders of the DPRK, China and Russia meet. Incredibly unique photo opportunity. We finish our journey by heading to Yanji East Railway Station to board the 1:26pm fast train to Beijing. If you need to organize a flight, train or an overnight in Yanji, or Beijing please contact us, and we’ll be happy to assist. 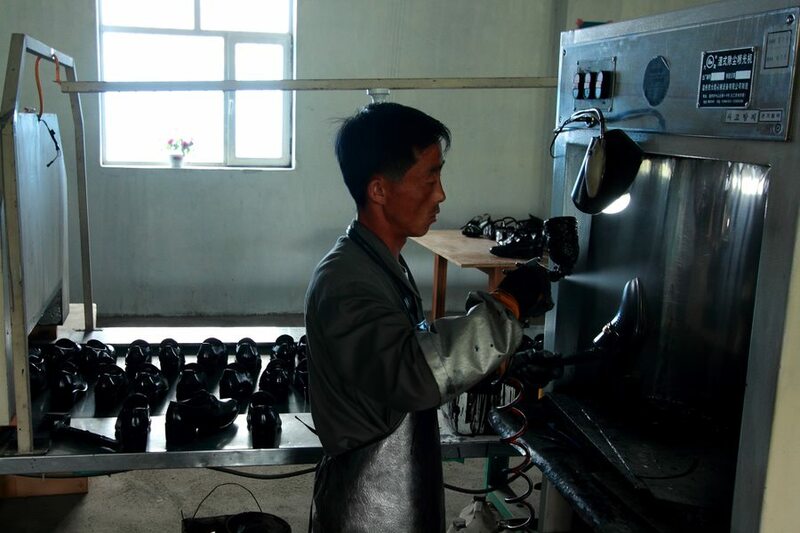 The rarely visited Special Economic Zone of Rason, near the border of North Korea, China and Russia is a truly off-the-beaten path North Korean experience. Take part in conferences and various meetings with government officials, Korean businessmen and local people. 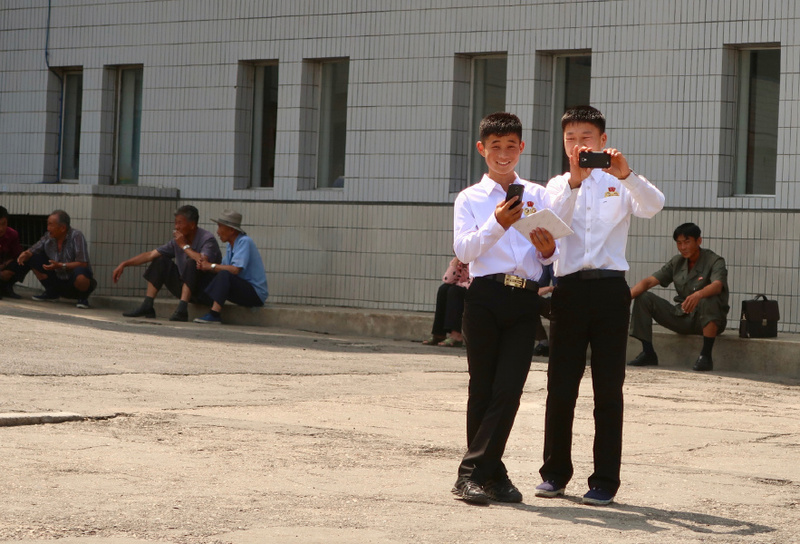 Visit the only private market where tourists are able to visit in the DPRK. Here it is possible to see what's available for normal citizens to buy and sell. Tourists can use local DPRKorean Won as well as other hard currencies. • Train from Beijing to Yanji and Yanji to Beijing. • Rason travel permit (50 EUR). • Tips for Korean guides and driver.